Financial literacy, branding, a player’s personal development and harnessing the best qualities of our athletes’ personas to benefit their careers and the community at large; Surprising and inspiring revelations from some of the Games’ Greats; If you think you ” know” who they are…you don’t-Professional athletes, in their own words, sharing their stories. Come join us in making a difference for future generations of athletes. 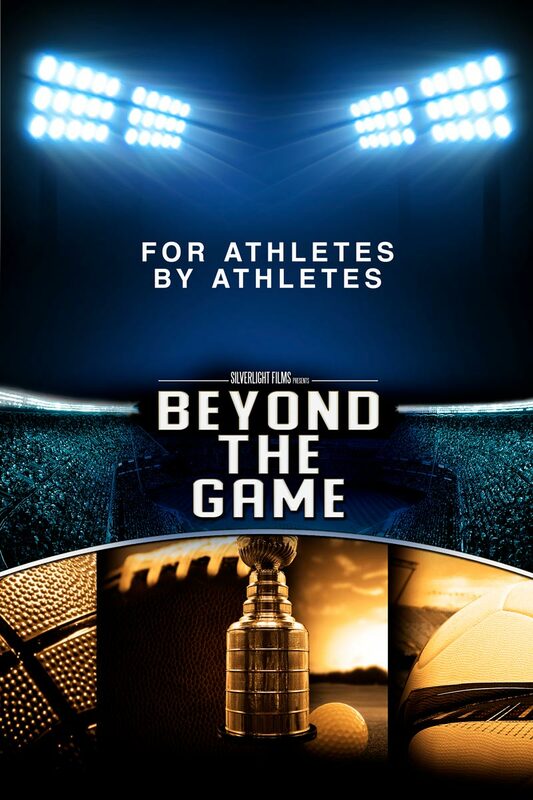 Take a look into their world, rarely accessed, and help establish a legacy of financial freedom, education and overall well being in the world of sports. Available for businesses, educational institutions, nonprofits, as well as unique invitations for professional athletes, to join us. For more information, contact us to discuss potential alliances and partnerships.